What's the story here, Samsung? 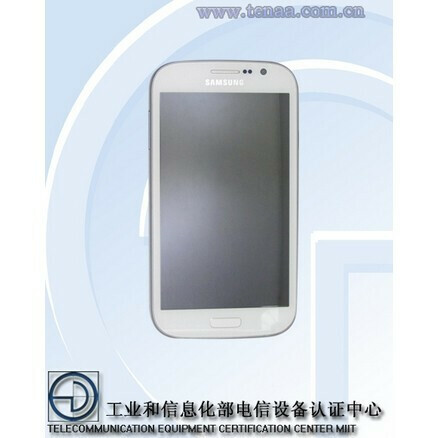 A Galaxy S II Plus has been spy-snapped, as well as the rumored downmarket Note II, at the name of the Galaxy Grand Duos, which was said to feature two SIM card slots and a stylus. The S II Plus is allegedly graced with Android Jelly Bean and sports the same 4.3" WVGA screen we have on the S II, but the dual-core processor clocks slightly down at 1 GHz, while we still have an 8 MP rear camera with flash. It would weigh 121 grams, with 125.3 x 66.1 x 8.98 mm dimensions, which makes it slightly heavier and thicker than last year's Galaxy S II. The Plus is expected to appear before year-end, and we'd wager to bet it might be a simple rehash for emerging markets. The Grand Duos is the more interesting one, as it supposedly features a frugal 4.5" WVGA screen, dual-core 1.2 GHz CPU, 8 MP rear camera, 2 MP front-facer and Android Jelly Bean, too. 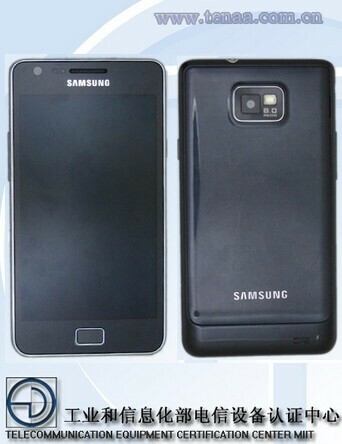 The eventual stylus is not confirmed in this latest leak, but two SIM card slots are. China is the source of these news about a Galaxy S II Plus and Grand Duos, so it is most likely that the carriers there will be the ones exclusively offering the two handsets, but let's what happens if/when Samsung makes them official. Jelly bean easily bests Windows Phone 8.
if we're talking high end phones, yes definitely in mid end and low end phones, wp 8 shines because even with lower specs, the UI runs very smoothly and it is also pretty darn quick even against more expensive phones. True. I have a GALAXY Note and almost all the lag is gone after the Jelly Bean update. Almost. A Nokia Lumia 820 will operate with virtually no lag. Still I'm very impressed with the performance of my, now midrange, original Samsung GALAXY Note. There used to be choppiness everywhere and now it's almost non-existent, even though it uses more RAM and battery than it ever used to. the battery life is worse with JB ? my Gtab running jelly bean leaks has worse battery life but with CM the battery life is even better than the stock firmware it came with. RAM is probably because project butter caching some memory and triple buffering.